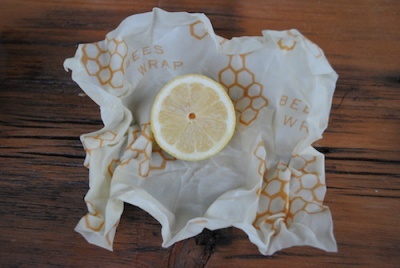 Bee's Wrap is the sustainable, natural alternative to plastic wrap for food storage. Package of 3 Small (7" x 8") wraps. Keep food fresh naturally! 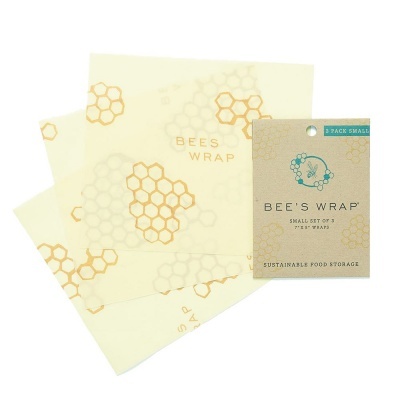 This set of 3 small Bee's Wraps are made with organic cotton muslin, beeswax, jojoba oil, and tree resin. The antibacterial properties of the beeswax and jojoba oil help to keep food fresh and allow you to use the Bee's Wrap again and again. GOTS certified. 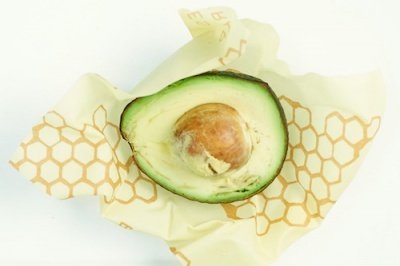 Package of 3 Small (7" x 8") wraps to wrap a lemon, avocado or small snack.